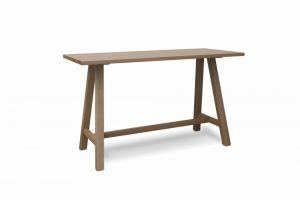 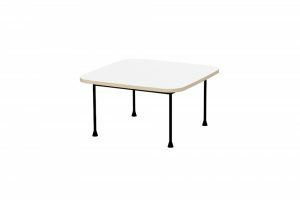 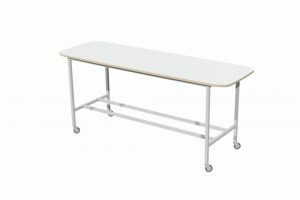 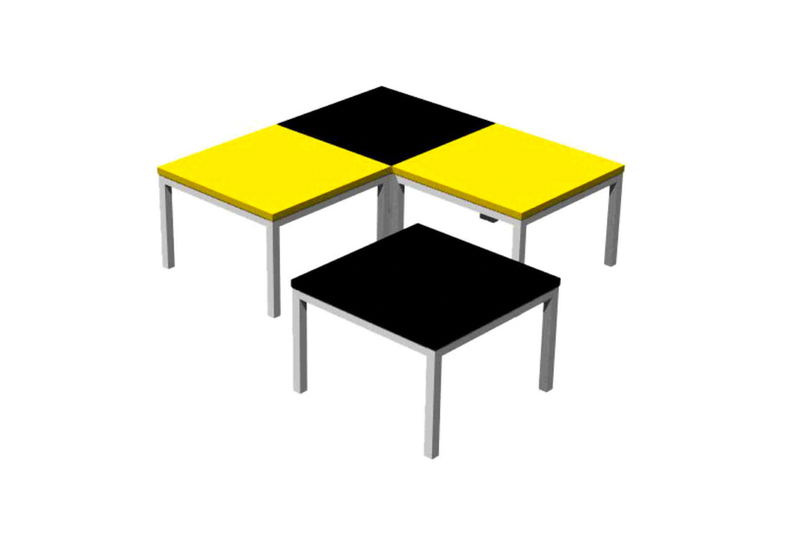 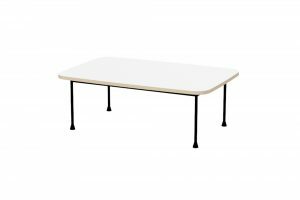 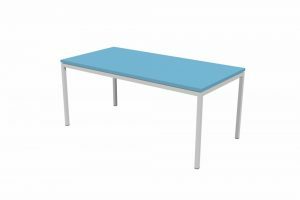 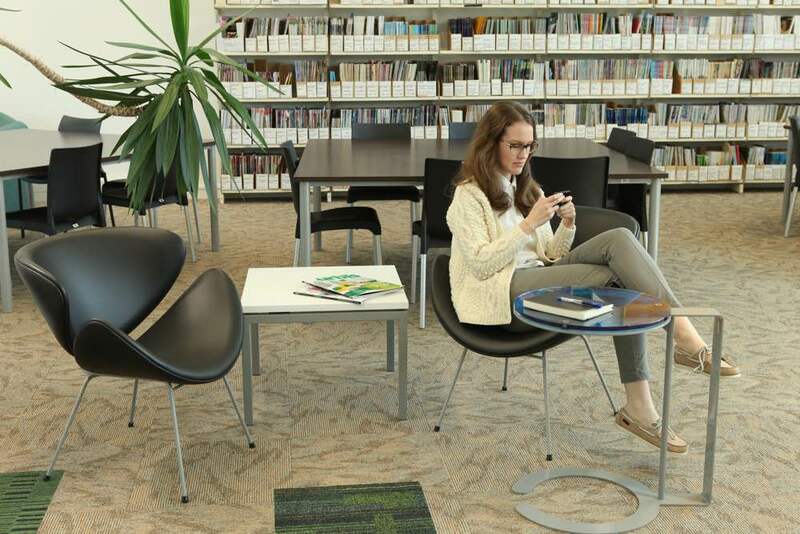 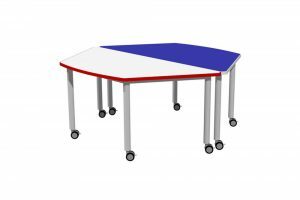 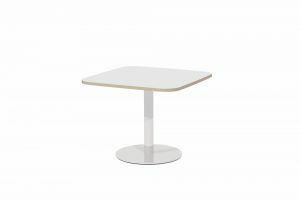 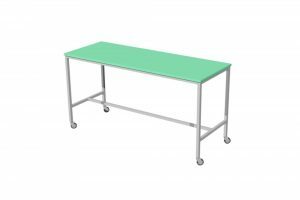 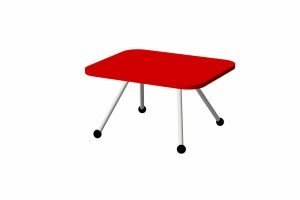 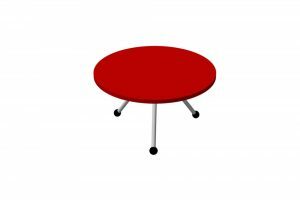 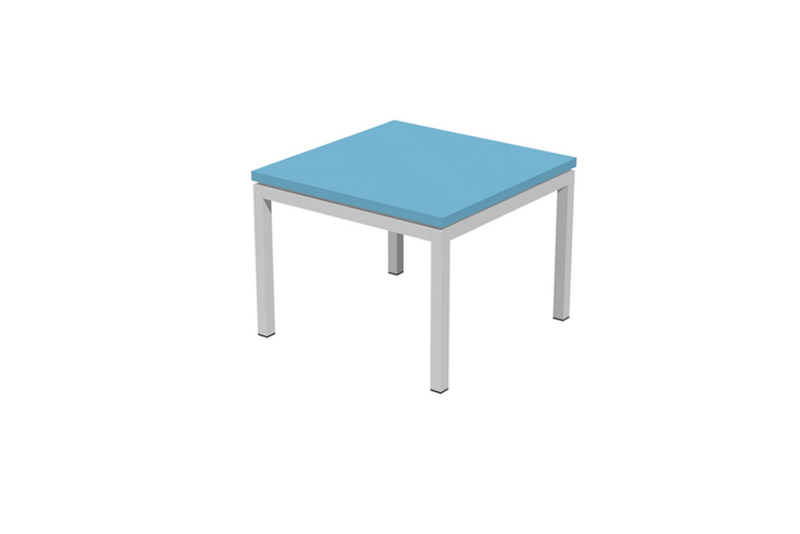 From our Table Range, MODE Low Table is square, classic and classy — a table that suits most learning environments. 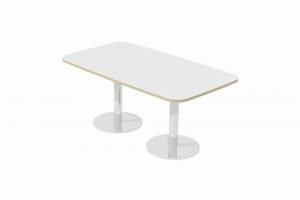 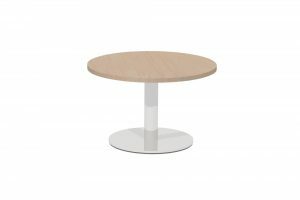 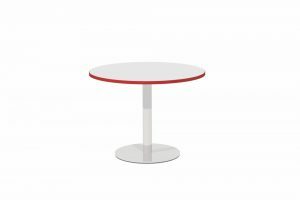 MODE Low Tables are made with timeless styling. 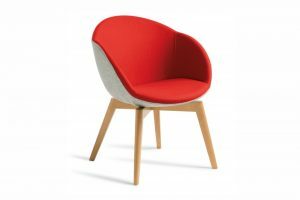 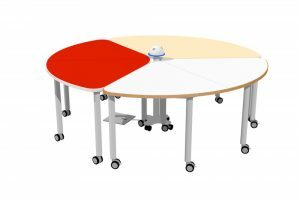 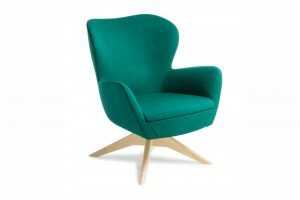 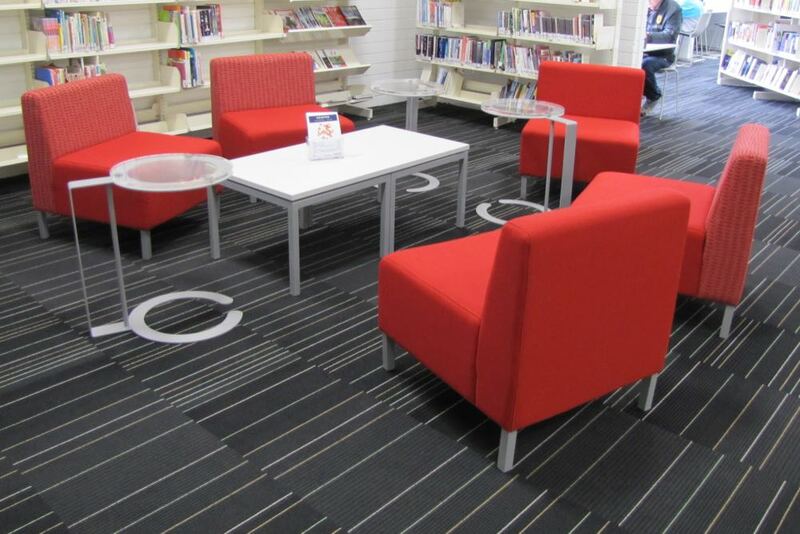 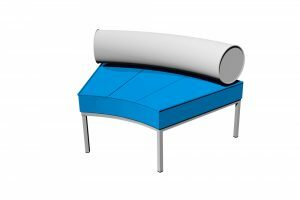 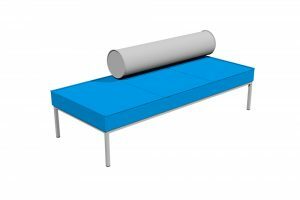 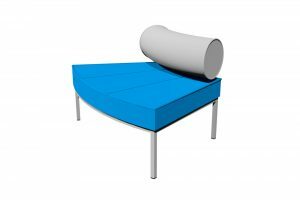 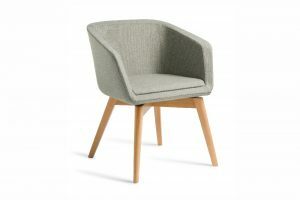 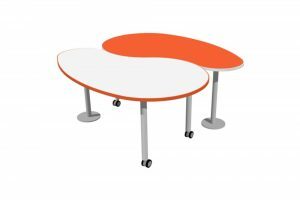 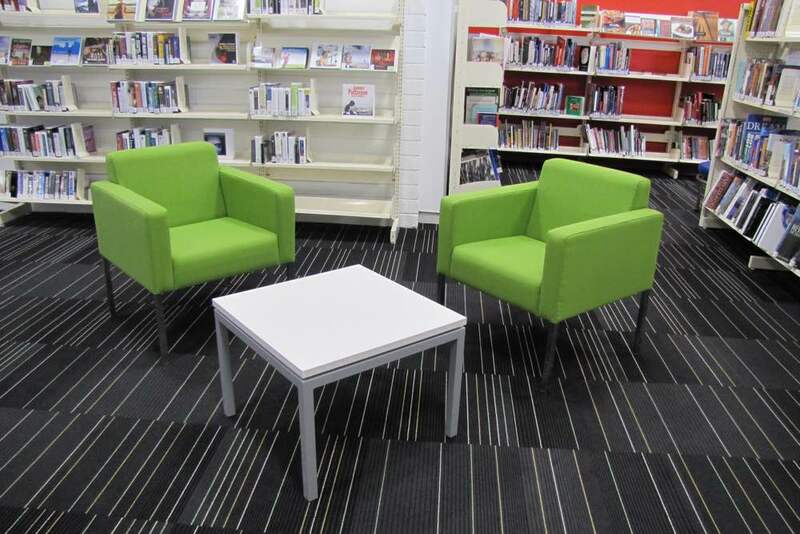 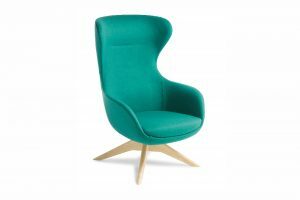 Designed to deploy in flexible learning environments and at 450mm high MODE encourages interaction. 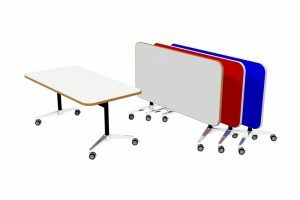 Deploy singularly, or in pairs or pods.